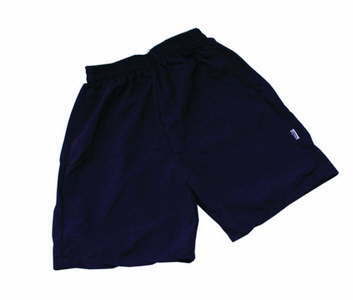 Shorts manufactured in Quantec, Drill, Denim & Nylon Fabrics with side pockets and draw string. 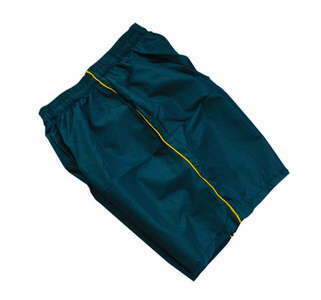 Manufactured in specific school, club, corporate and tertiary designs and colours. Available in soccer, tennis, basketball and athletics lengths.